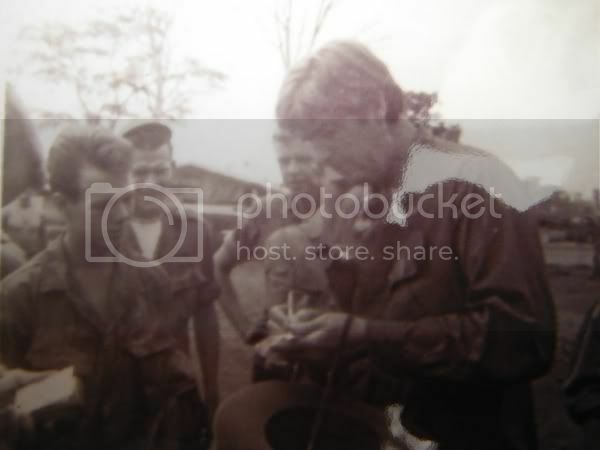 It was February in Buon Ma thuot, 1968, Vietnam, and Fess Parker showed up with the lady that plahyed his wife in Daniel Boone. We were staying at that helicopter base north of Buon MA Thuot. 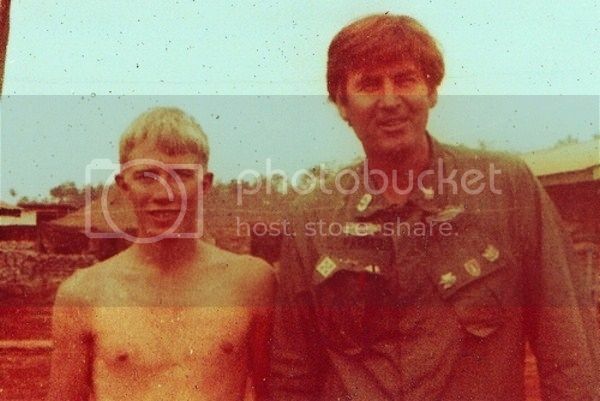 I had just come in from patrol and had just showered. I walked out of the shower room and walked right into him. Holy Stit I cried (not exactly) its Davy Crockett! No, he said laughing, its Daniel Boone! That is me on the left in the b&w shot. 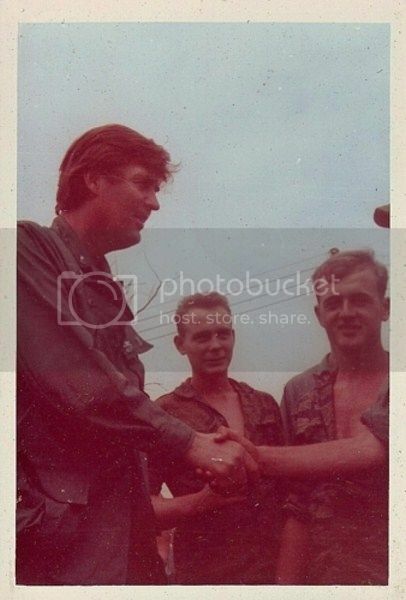 Thats some long haired hippie haircut for the airborne. eh? Americans will always do the right thing. Great photos and a good story. You should post it on the Vietnam War thread as well. It also has a place to post photos from the War.